Today, I would like to begin by sharing with you a poem titled “Receive, O Lord, In Heaven Above” by Francis C. Burkitt. And steady courage to endure. Who in this vigil seek Thy face. Receive tonight our evening prayer. And to Thy Spirit, evermore. 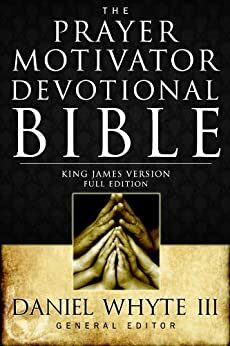 Our prayer motivator devotional today is titled “PRAYER, ESSENTIAL TO GOD” part 2 from the book, “The Weapon of Prayer” by E.M. Bounds. If you enjoy this podcast, please feel free to purchase a copy of the book that we are using in this podcast — “Necessity of Prayer” by E.M. Bounds. The Lord used the writings of E.M. Bounds to teach me the power of prayer when I was a young Christian, and I assure you that his writings will be a blessing to your life as well. The book is available on our website for just $15. 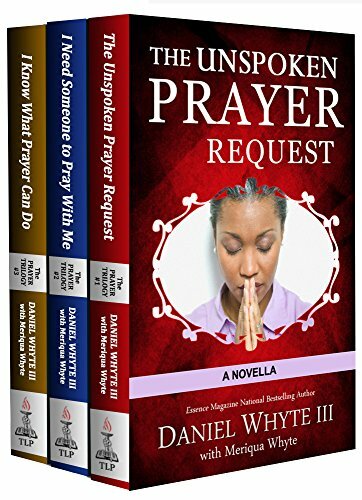 You can make your purchase today at PrayerMD.com or PrayerMotivatorDevotional.com.